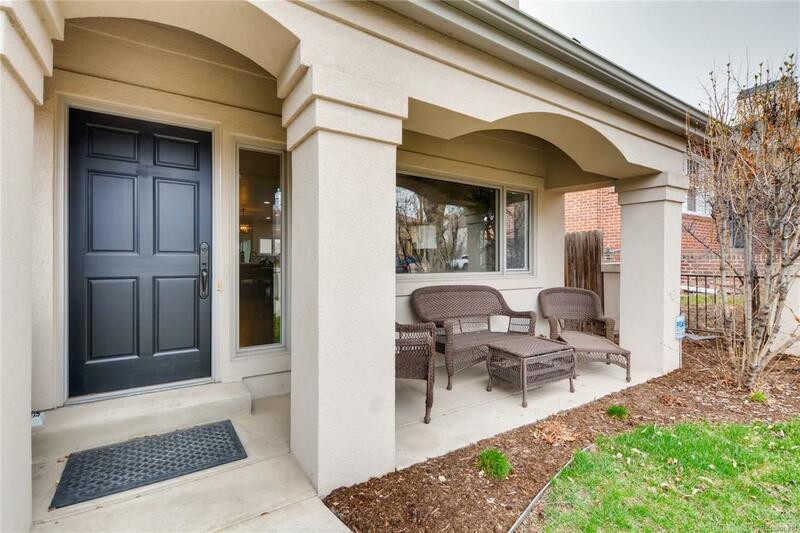 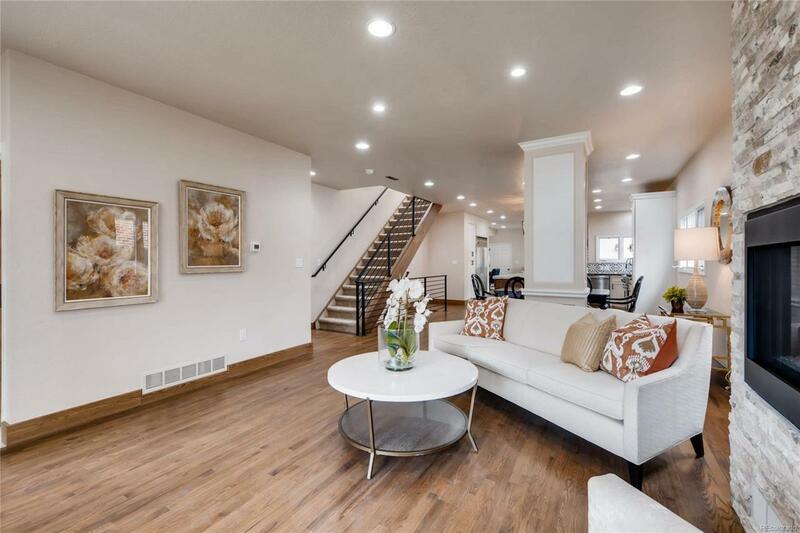 *complete, professional remodel in heart of Cherry Creek North *inside Bromwell School zone, #1 elementary school in CO *unbeatable location at 5th & Steele - walk to everything CCN retail has to offer! 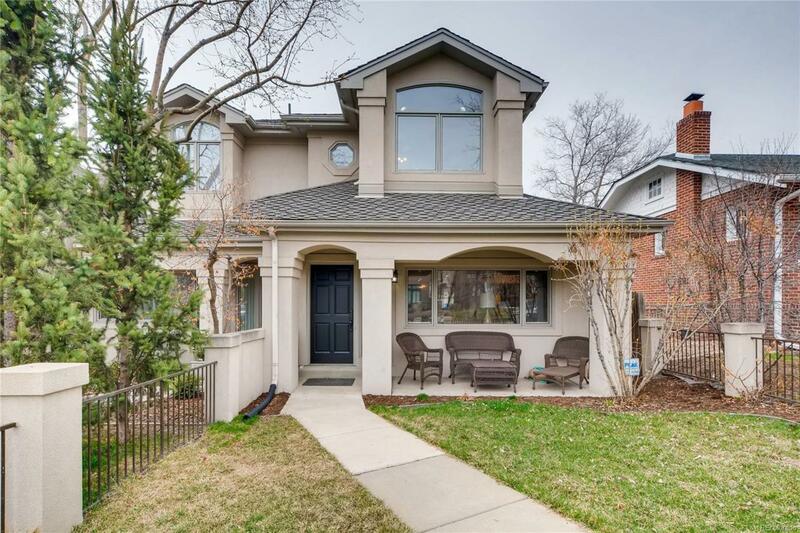 *VERY RARE 4 bed, 4 bath in a standard town home in Cherry Creek *stunning, open floor plan w/ fantastic kitchen meant for entertaining *VIKING stainless steel appliance package *exotic level granite throughout *massive kitchen island with seating for 4 *2 brand new gas fireplaces installed *completely re-done master suite w/ custom walk-in closet *heated floors in master bath tiled w/ Italian marble *hardwood floors in master bedroom *3 full bedrooms upstairs (or 2 beds + office) *fully finished basement with oversized bathroom, large bedroom and entertainment space *tons of storage *large, 2-car garage with room for 2 additional cars to be parked in driveway *new landscaping *properly permitted job with new plumbing, HVAC, electrical *we thought of everything! 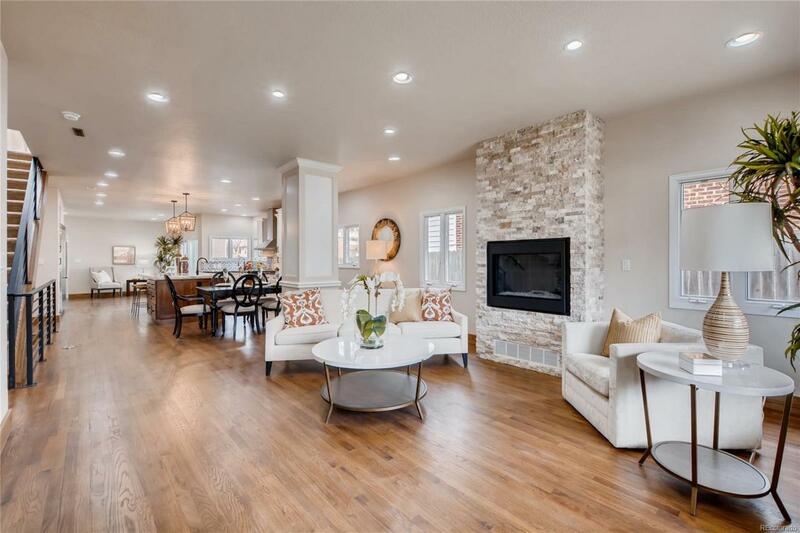 This home is a delight!